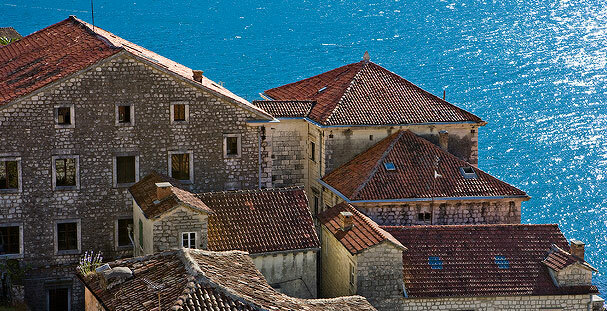 By clicking the link bellow you can download the free brochure on Perast and complex Jadran Perast. 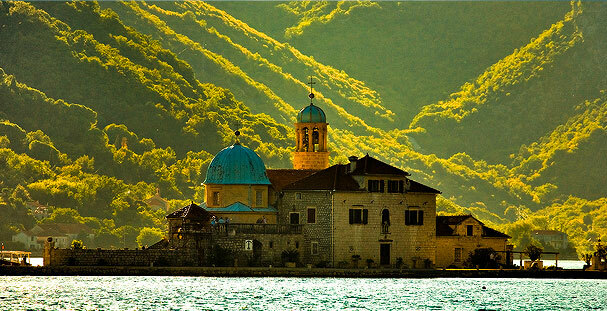 Smekja Palace is located in the central, shore-side part, of Perast, next to St. Marko’s Church. The Palace consists of two parts – the older one, built in 1764 that is located between the road along the shore and the old road, and a more recent part that was started in 1764, and completed in the 30’s of the 20th century. 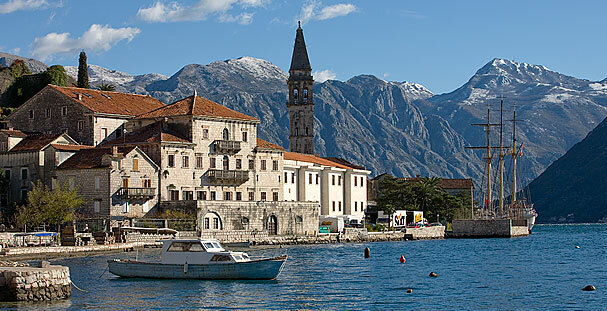 Smekja Palace is the largest palace in Perast. 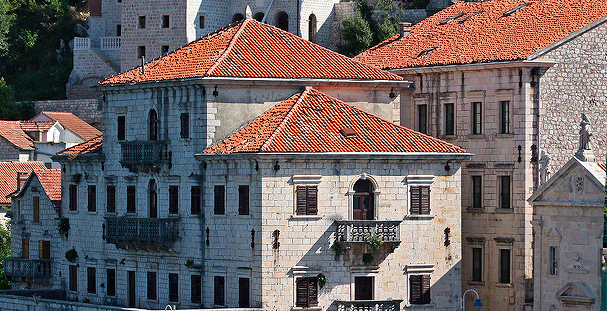 It was entirely built of the stone from Korčula Island. The Palace has got a ground floor, two upper levels and a belvedere. 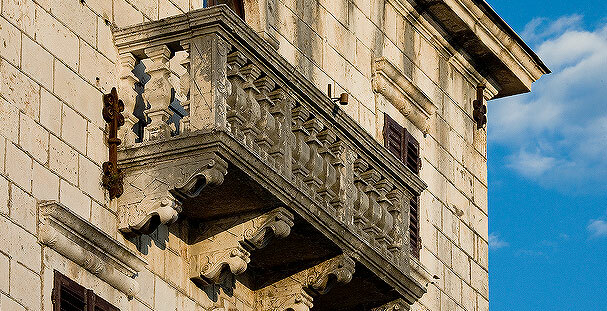 On the level of the first floor is a large terrace along the whole facade, and on the second and third floor there are balconies with balustrade. On the entrance part of the Palace are the heraldic insignia of Čizmai kazada (extended family) – the hand holding a stalk of a plant („čičimak”) with stars, which are the symbol of Smekja family. The new part of the Palace was completed in 1936, using as the model the already existing ground floor and first floor, in the same style and of the same material. 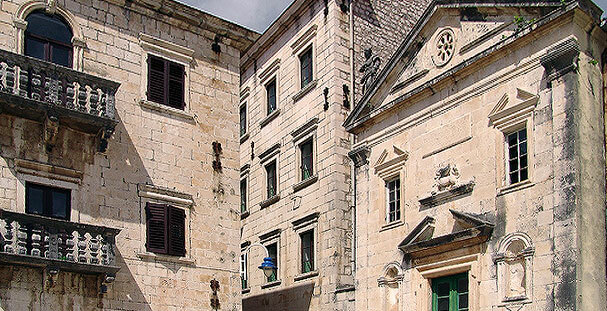 In both parts of the palace a garment factory named „Jadran Perast” was located in 1936. The shape of the building is of simple style, but the doorframes and window sills partly indicate renaissance simplicity in its lines, while the shape of the upper sills with shell-shaped decorative motifs and general ornamental features of the building, including the stylizing of balustrades with renaissance rosettes also have a whiff of baroque. Here we also find a characteristic of old coastal architecture, an arched closed crossing across the main street joining the two places. Monumental passage with cross-shaped arches and portal in greenery bears the year of construction and family heraldic insignia, and next to the passage there is a smaller portal, leading into the lower palace. Smekjas, a family belonging to Čizmai kazada, as seamen can be traced very early, already in the second half of the 16th century. Petar Smekja made his family economically successful, after the famous trading enterprise, when sailing by the vessel „Leon Coronato” he contributed to economic connections between the Baltic countries and Venice in 1746. As early as in 1748 he got the title „konte” (count), and in 1779 the family was included into the Kotor nobility. 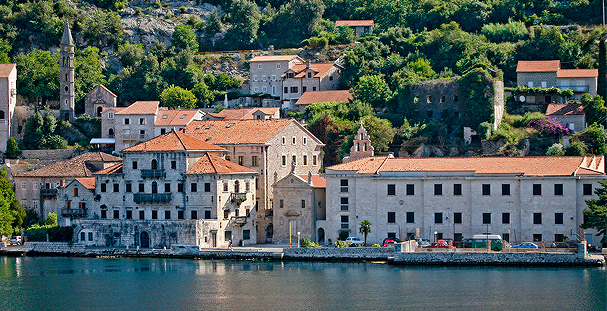 The complex faces the islands Sveti Đorđije and Gospa od Škrpjela, that belong to the most precious and most photographed parts of the cultural heritage of Montenegro. 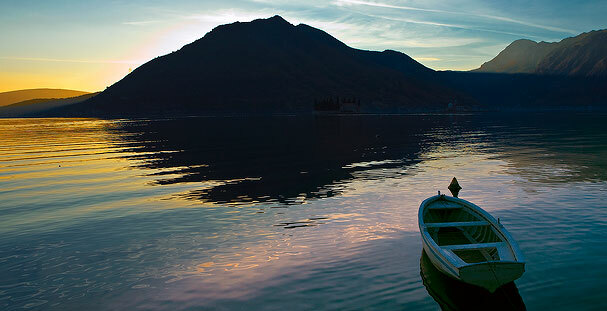 Company IMOBILIA became the owner of the complex “Jadran Perast”, by buying the shares at the state tender, having met all requirements of the State regarding the future of this object. 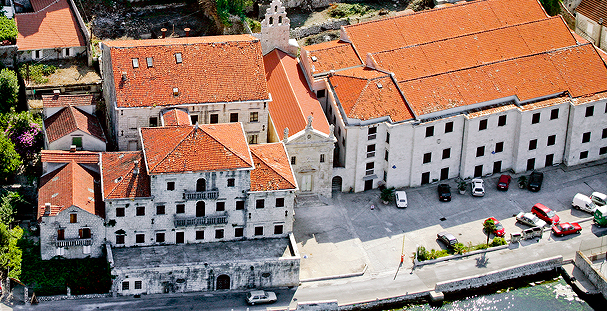 Our company was bound to reconstruct the said complex (that consists of Smekja Palace and the new building built towards the end of previous century during the time of production expansion in the local garment factory) reconstructing completely the architecture of factory facilities in order to harmonize them with the facades of Perast buildings and turn place into a five star hotel. It is an object of the surface of about five thousand square meters on the very seashore. 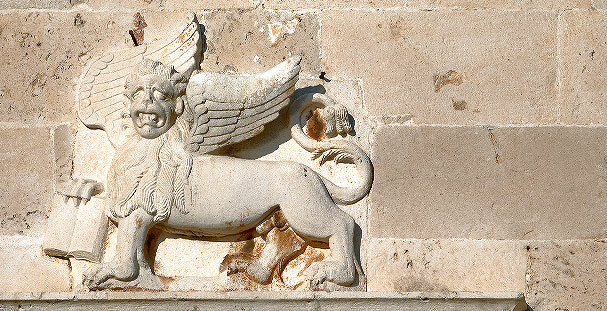 At the moment Smekja Palace is in the final phase of reconstruction.